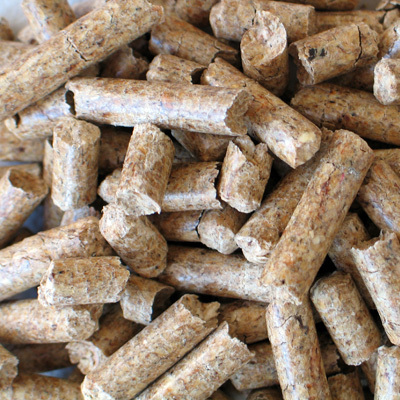 To purchase bulk pellet must contact us through our contact form. Pellet made of 100% pine wood debarking, maximum heat output and minimal ash production. Ideal for stoves. It does not contain any additives and are 100% natural.